Lima Rotary Club, noon, North Hall, Veterans Memorial Civic Center, 7 Town Square. Featured program: Arts Advocacy Luncheon. 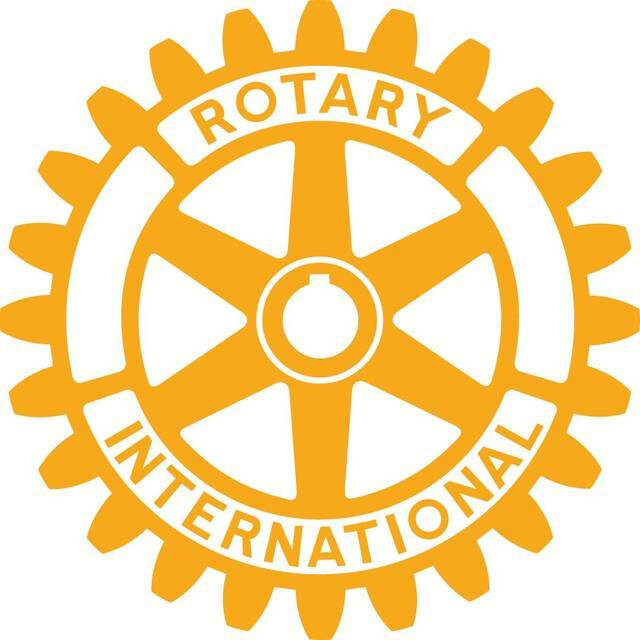 LIMA — The Lima Rotary Club will meet at noon Monday, Feb. 26 in the North Hall of the Veterans Memorial Civic & Convention Center, 7 Town Square, Lima. Featured program is the Arts Advocacy Luncheon. Each year the Arts Advocacy Collaborative joins the Lima Rotary Club to present awards to those who have positively impacted the arts in our communities. This entry was tagged 022618. Bookmark the permalink.